Just done with the highest peak on the Indian side of the Line of Control in Jammu and Kashmir, we caught up with Luke Smithwick before his next ascent: on an unclimbed peak near Makalu. Purpose is a powerful thing and the American climber wasted no time. 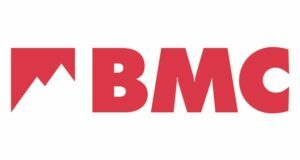 Asked about his 3 most memorable climbs he lists the first ascent of a big wall route in Yosemite “Call of the Yeti” in 2014 with Gabe Mange and Richie Copeland; the first ascent of peak 6005m in the Lahaul Himalaya in 2012 with Celesta Fong and Kunsang Thackchod, and a ski descent of Knife Peak volcano in the Valley of Ten Thousand Smokes in 2008 with Neal Spradlin. 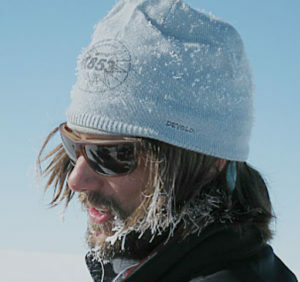 “Each one was a defining moment for me in where and what I could do in the Himalaya,” Luke says. And then a trip to the Himalaya in 2001 changed everything. Himalaya is where we caught up with Luke, climbing alpine style with friends and Black Keys in the earphones. Here goes the interview. 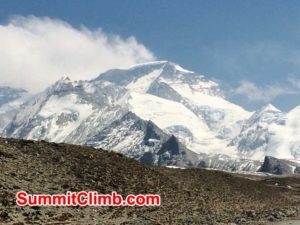 Explorersweb: What are the details of your upcoming climb? Luke: We are climbing an unclimbed peak called Saldim Ri. It is two peaks over from Makalu. 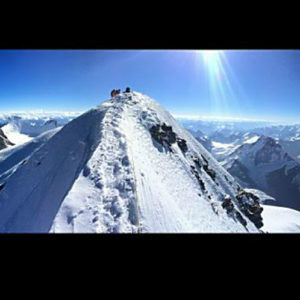 We will climb the peak in alpine style, a team of three. No fixed camps, no fixed ropes. Explorersweb: You’re interested in unclimbed technical mountains in the Himalaya. Do you plan to guide such climbs? Luke: Yes. Small teams, one to two members with me. Alpine style, with acclimatization elsewhere beforehand. Email me if you’re keen. Explorersweb: Hills all over the world still offer plenty of unclimbed routes. 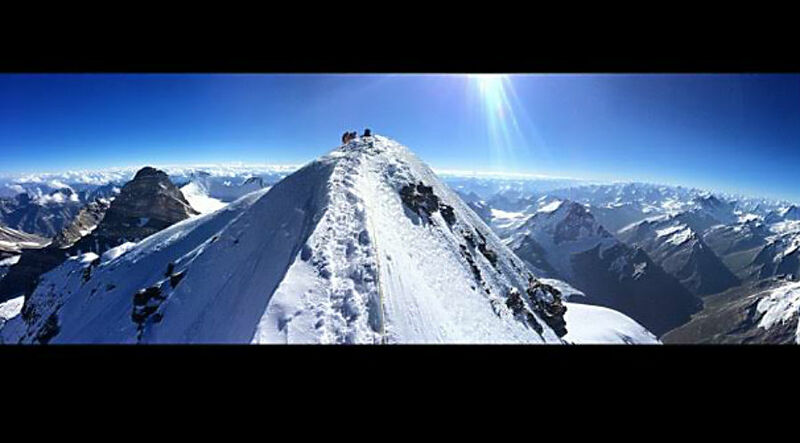 Adding altitude to pure alpine style can make the challenge even more interesting – do you guys plan any such ascents? 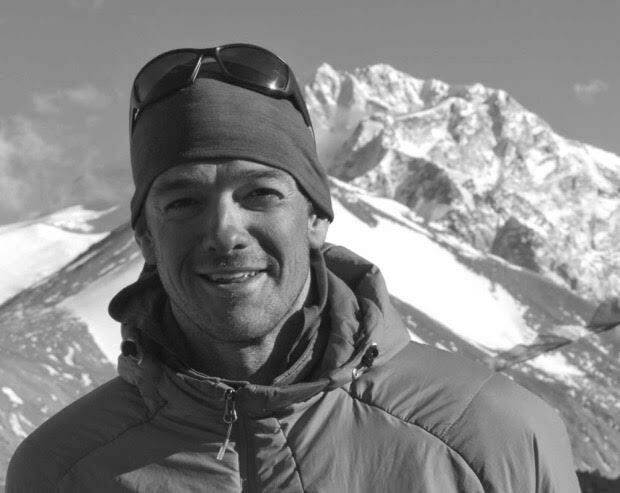 Luke: Our focus will refine more and more into pure alpinism. Climbs like this take time, a record of experience, and hard work. It will remain our focus while we continue to offer a few fixed rope mountaineering trips each year on unclimbed peaks. Explorersweb: What kind of guided climbs do you plan to offer at Himalaya Alpine Guides? 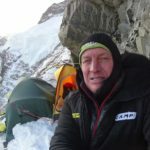 Luke: We will continue to offer off the map mountaineering and alpinism. The key is going for climb where there are not other teams, and where aesthetics trump numbers and statistics. We encourage climbers to contact us with questions and ideas. Nothing is set in stone until it happens. Explorersweb: Learning to climb and experiencing a mountain one-on-one is truly empowering (a gift I don’t think all Everest climbers get to bring home with their summit certificates) but do you think it will sustain a business? Is the market there? Luke: This isn’t my business, it’s my way of life. Even if no one signs up I’m still going. Last year, I ran 6 expeditions. For three of them, there was only one guest. I keep the overhead in my life simple, and focus on the mountains. It makes sense. I think people pick up on my passion for my work, and I think it also comes through in my guiding. I love what I am doing. Explorersweb: You may also try ski descents, you said. I attended an Intel conference in San Francisco last week and one of the inventions featured a sensor system for alpine skiing (coaching moves on the fly and measuring snow conditions underfoot). The system still needs to be ironed out but would you be willing to try something like that out? Luke: Yes, I would be willing to test out such a system. Let me know more about what information they are seeking, and shoot one my way. Explorersweb: How is Andrew Lock involved? 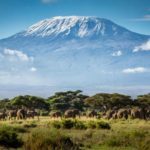 Luke: Andrew was planning to join me for a climb of Saldim this Autumn, he was just diagnosed with an injured shoulder and will be postponing a climb with me until 2016. He and I have discussed doing a climb together for some time, I like his perspective, personality, and approach to the mountains. 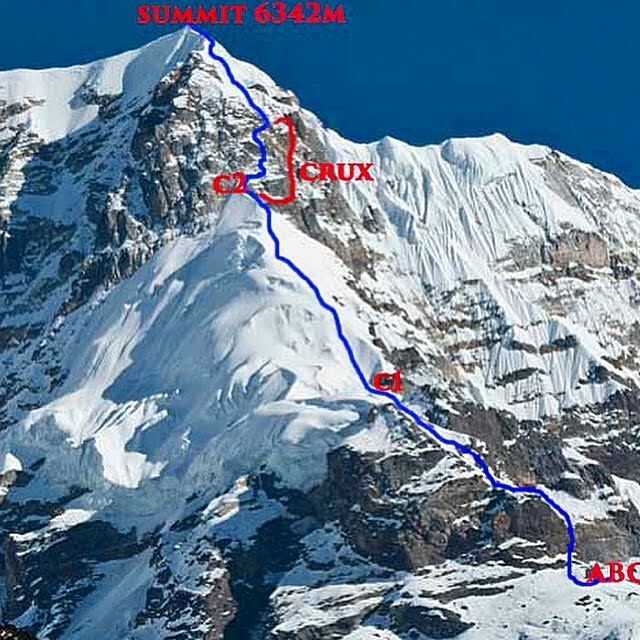 Explorersweb: You are currently on expedition to climb the +7000 m “King” in Zanskar – how is it going? Luke: We successfully summited a few days ago via the West ridge. Luke: New route on the North Face of K2 for 8000m, a new route on the South ridge of Api Saipal for 7000m, and numerous new routes and first peak ascents in the Kishtwar Himalaya. I’d also like to complete the American route on Shipton Spire. The unknown Himalaya are the future. Luke is unmarried, and his family (mom, dad, two brothers) resides in North Carolina, United States. Hobbies are writing, photography, and surfing. His favorite motto is, “go”. Lifestyle Network and Online Outlet: Meet Pythom, Your New Adventure!